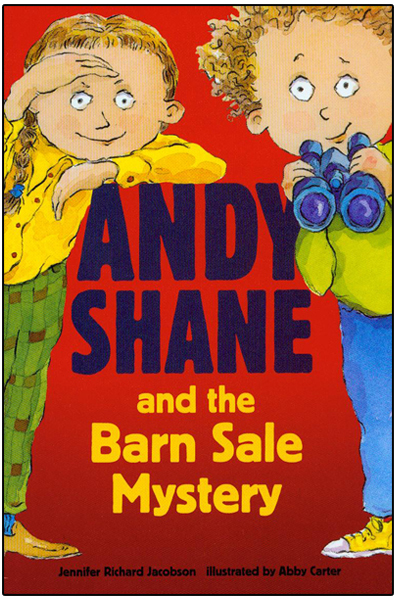 It’s Andy Shane and Granny Webb’s unbirthday and Andy has thought of just the right gift for Granny Webb: a case to hold her beloved binoculars. 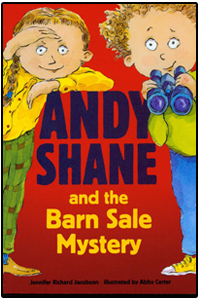 The only problem is that Andy has no money, but he and Dolores Starbuckle come up with the perfect plan - a barn sale! They make enough money, but now they can’t find the binoculars. Can they solve this case in time for the unbirthday party?